The official website for the The Heroic Legend of Arslan announced today that a second season for the anime series will be airing very soon, in fact it will airing in July. 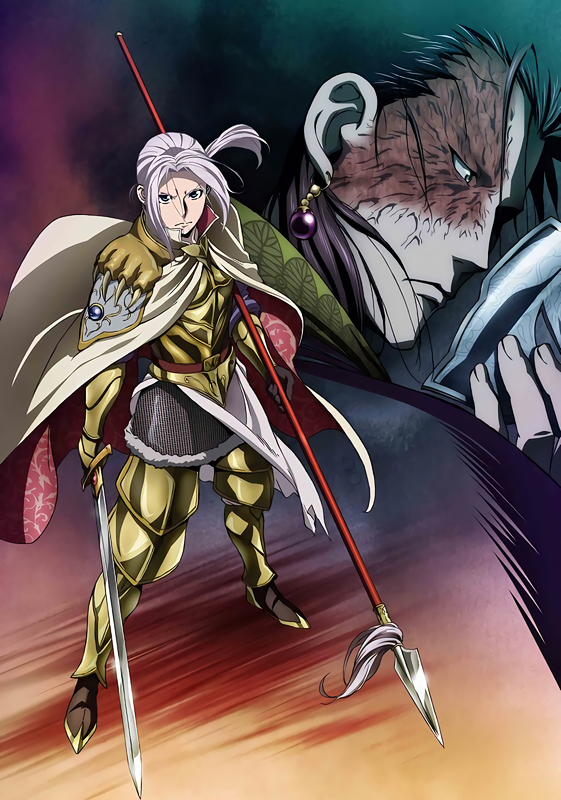 The new series will be called Arslan Senki: Fujin Ranbu, or in English: The Heroic Legend of Arslan: Dust Storm Dance. The official website also reveals that Eir Aoi, from anime series such as Sword Art Online and Fate/Zero will be performing the opening theme song for the show, all while the ending theme song will be done by Kalfina from Madoka Magica and the first season of Heroic Legend of Arslan. The new season will air on Sundays at 5 pm on channels such as MBS and TBS, this will begin in July of this year. The cast and staff members will be returning for the new series, however there will be a few replacements as people move to other projects and such. With such news, I’m happy to say that the show won’t disappoint. The first season was solid, and I’m hoping the second will too. So what do you think of this news? Are you hyped or are you waiting for something else? Be sure to comment down below telling me so. 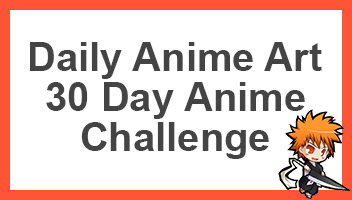 You should totally watch it, it has some serious bit here and there, but overall it seems like it’ll be a solid show when it’s all done. Hope the second season will be as good.